ESPN’s X-Games 16 descended upon Los Angeles a few weeks ago. 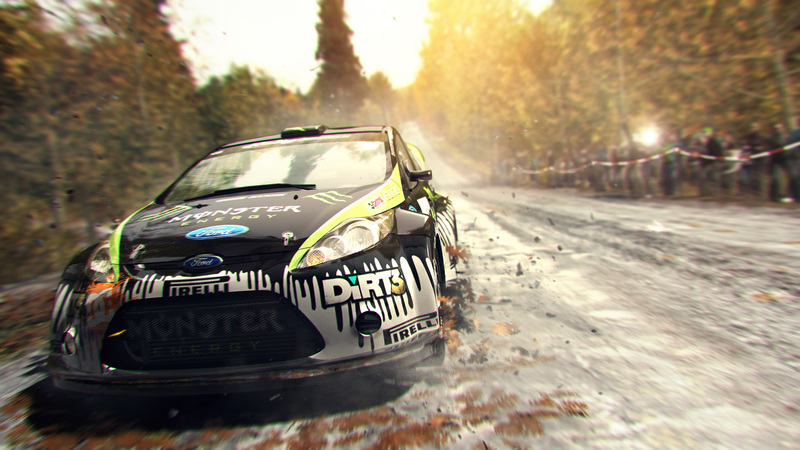 The event also saw the release of DiRT 3’s first trailer which gave a taste of what Codemasters’ upcoming filthily titled racer will deliver. 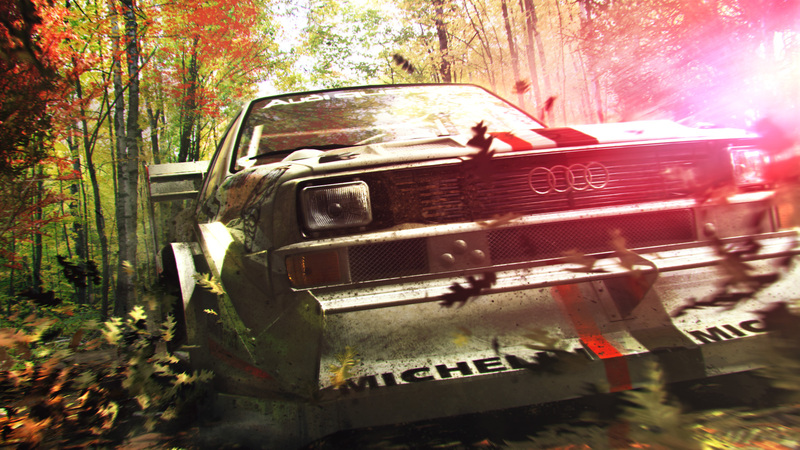 To showcase the title a bit more, a new batch of screenshots for the rally game have been released. 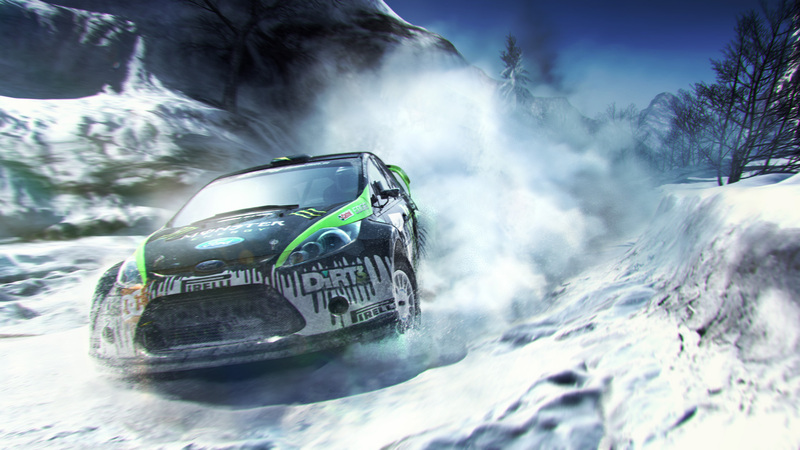 Rally racing is once again the name of the game in DiRT 3, where physics-based car tuning is can be experienced in exotic environments. 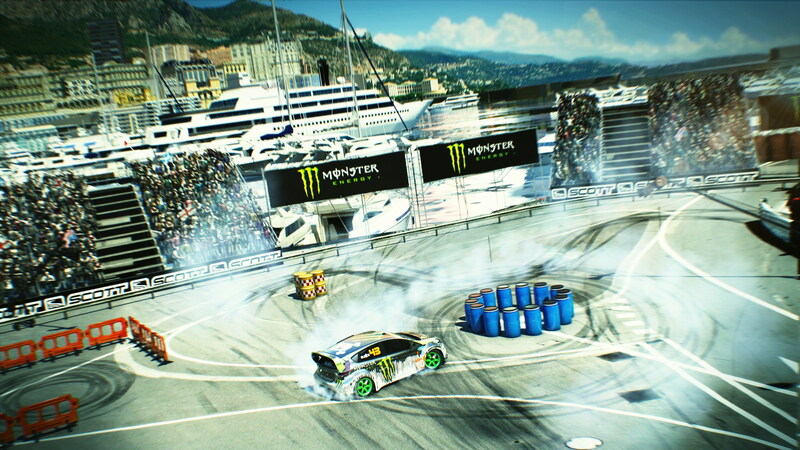 All this was showcased in the game’s trailer. 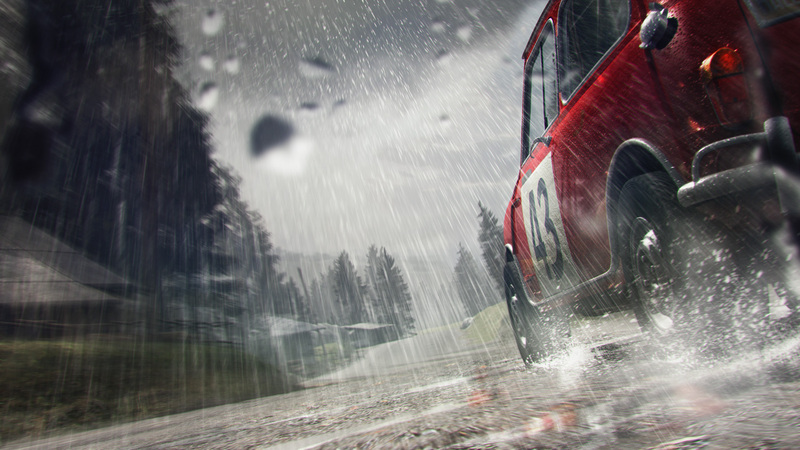 DiRT 3 is currently scheduled to be racing towards a 2011 release.